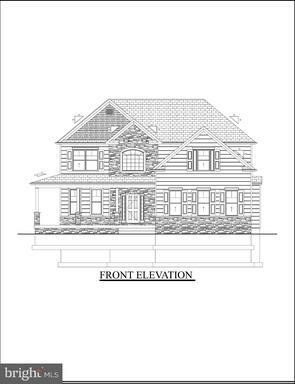 Custom Home UNDER CONSTRUCTION! 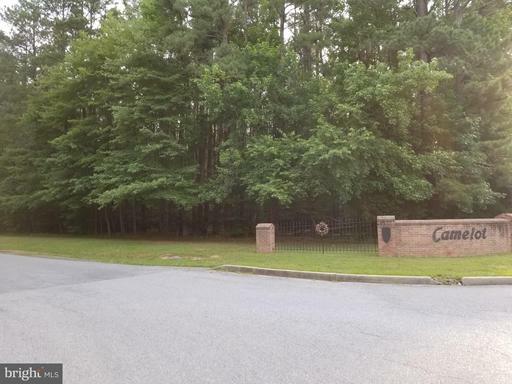 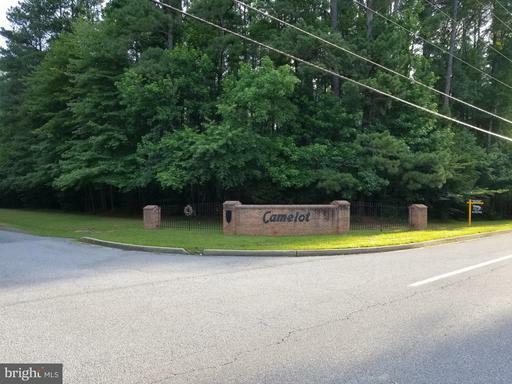 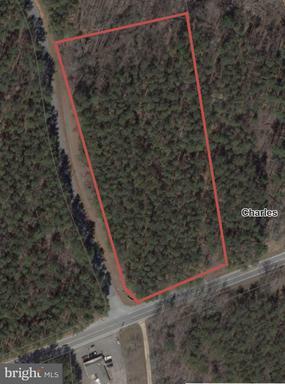 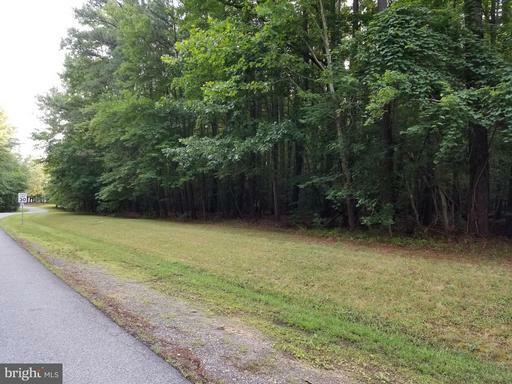 Will be ready by June/July on a wooded 4 acre lot in Camelot! 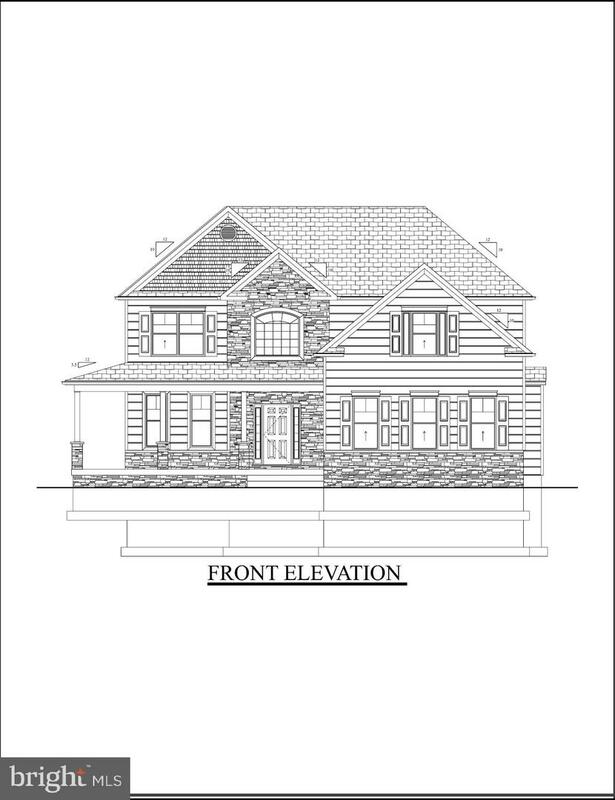 The Larkin features 4 bedrooms 3.5 baths, with a finished basement. 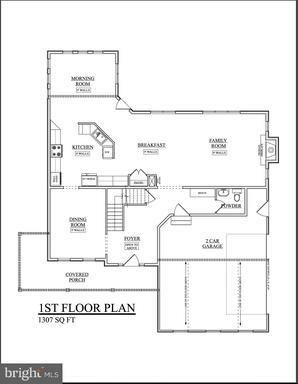 Hardwood throughout main level, fireplace in family room, stainless steel appliances, granite counter tops, breakfast nook, separate dining room and upper level laundry. 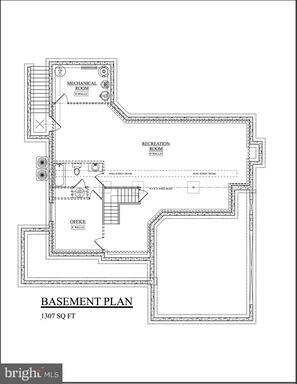 The basement will be fully finished with a rec room and full bath. 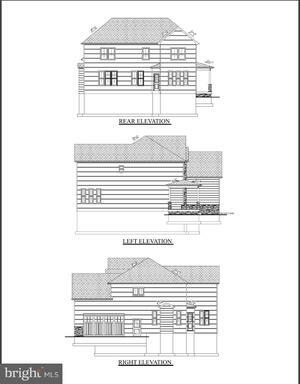 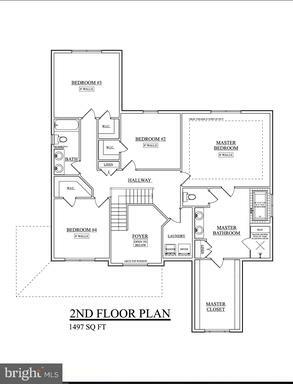 There is still time to customize this home and make it your own!